Don’t worry, this is good news. 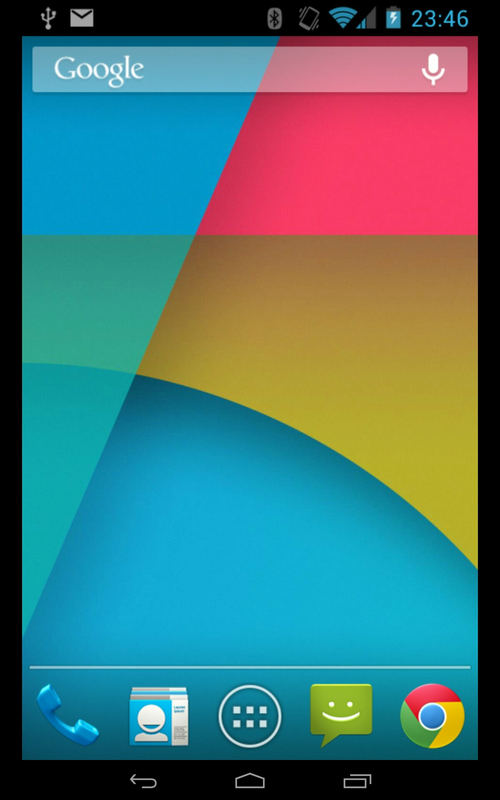 Judge Koh has ruled that Samsung did not willfully infringe Apple’s patents, and they had no reason to do so. 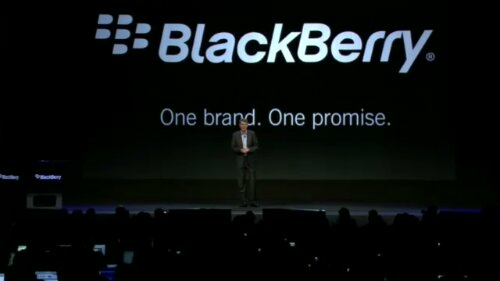 This means that Samsung does not have to pay more then the $1.05 billion that was awarded to the fruit company last year. Maybe now Apple will lay off the other company’s in the mobile game & stop their thinking that they were the creators of everything. 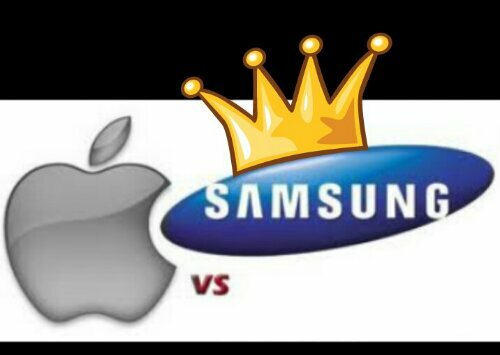 It’s time to get down to innovating & Apple has a long way to go to catch up to the great innovations Samsung has been bringing to the table. How do you feel about the verdict? 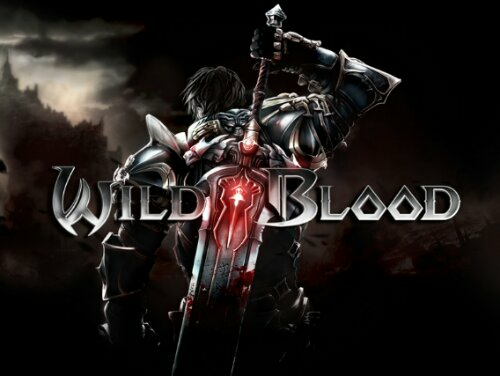 Gameloft’s amazing sword swinging action packed game Wild Blood has recently been updated with a bunch of New things, including Multi Player. 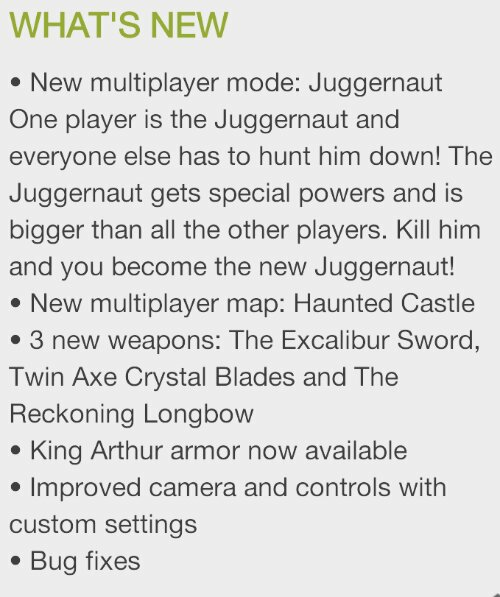 Below is a list of all the New features included in this most recent update. Have you had a chance to check it out yet, what did you think? Tell us your thoughts in the comment section below. 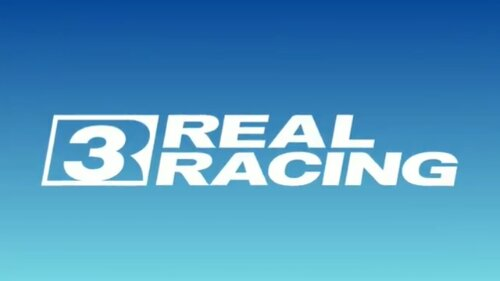 EA has been working on a very exciting game which is the 3rd in the Real Racing series, & like the saying goes third times the charm. 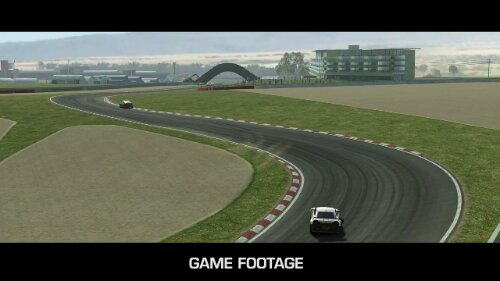 Real Racing 3 brings more great graphics & fast moving action over real life tracks to gamers on various platforms, including us using Android devices. 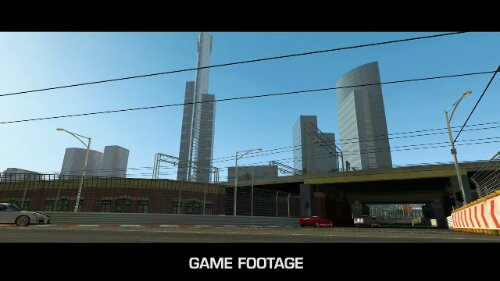 They’re putting a lot of work into this title like they do with all their racing games & it shows, just check out the screen shots below. I’m a huge fan of Racing Games & EA is one of the best at catching that feeling of being in a real race & getting you immersed into the action. Well check out the video below & let us know what you think. 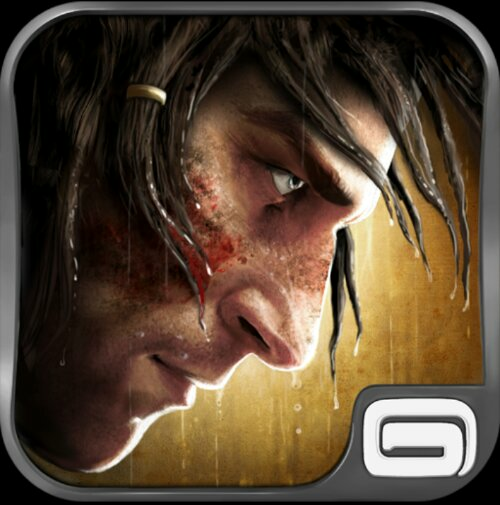 Are you as excited as me about the release of this game? Have you played either of the first 2, what did you think? Let us know in the comments below after you check the video. 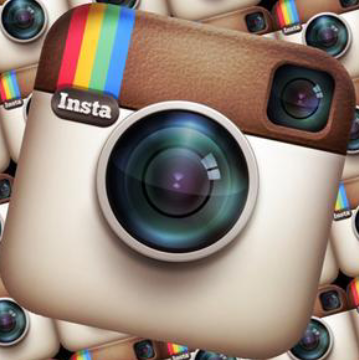 Instagram made a Huge mistake in December 2012 when they announced a change to their TOS. News of its updated terms of service was met with a lot of angry users, many of which have left the service due to the proposed changes. Instagram then announced it would be going back to its original Terms of Service starting January 19 2013, and it looks like they’re sticking to their word as they’re announcing today what will happen once January 19 comes around. In a blog post, Instagram highlighted three key updates to its Terms of Services, which are expected to be effective on January 19th. 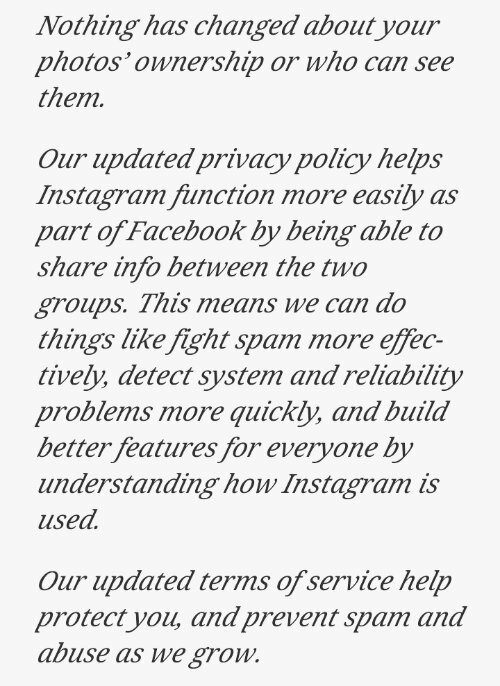 Instagram also stated that they will do a better job explaining future changes. They are in the process of doing research to find out the best way to gain revenue from the site through advertising. 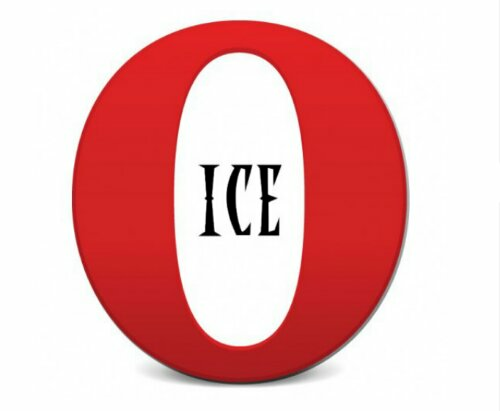 So if you flew the coup when they made the changes back in December you can worry no more (for now at least lol) as of January 19th & head back to using your favorite photo optimization & sharing app on your mobile devices. Did you leave Instagram? Will you go back? Hit up the comments below.